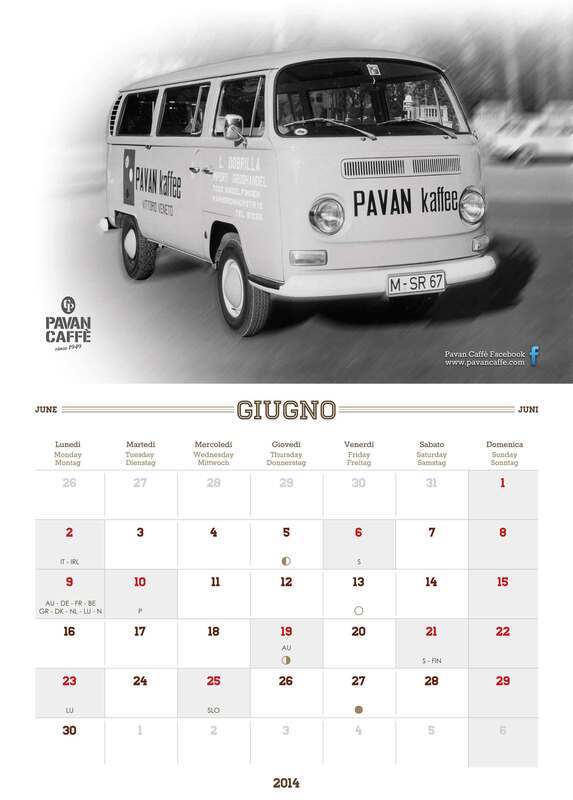 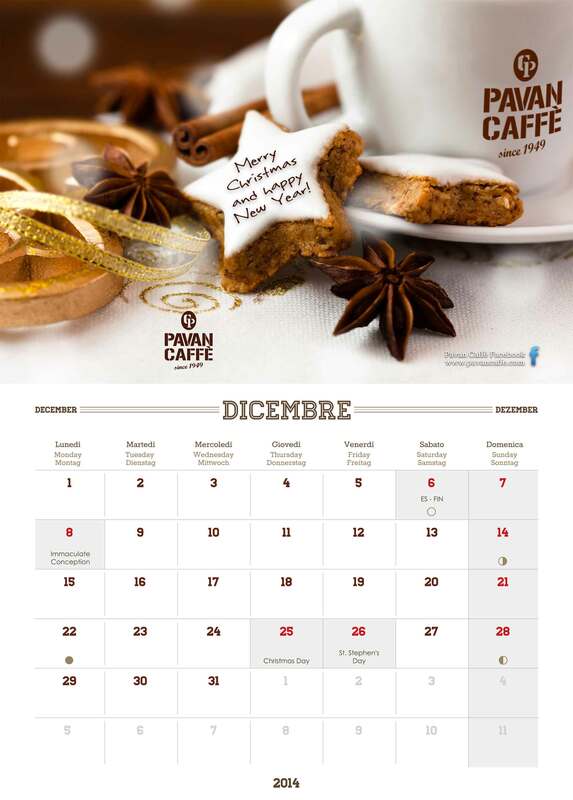 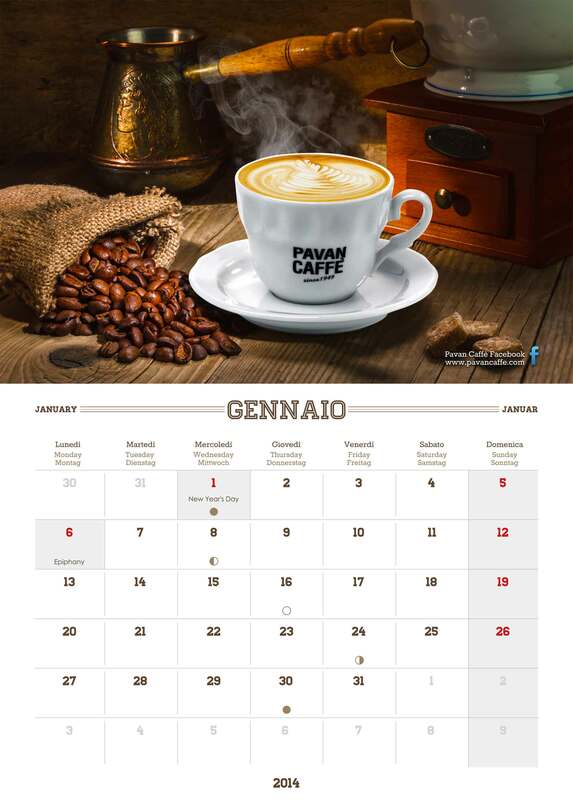 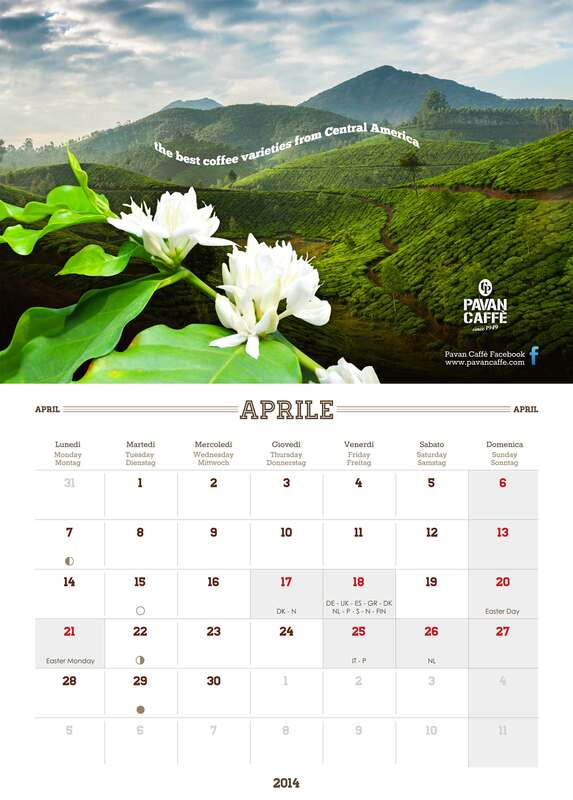 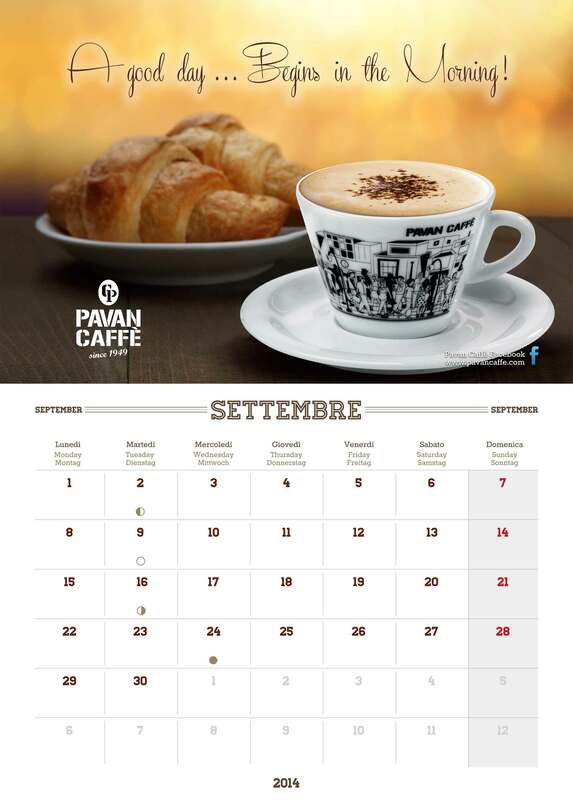 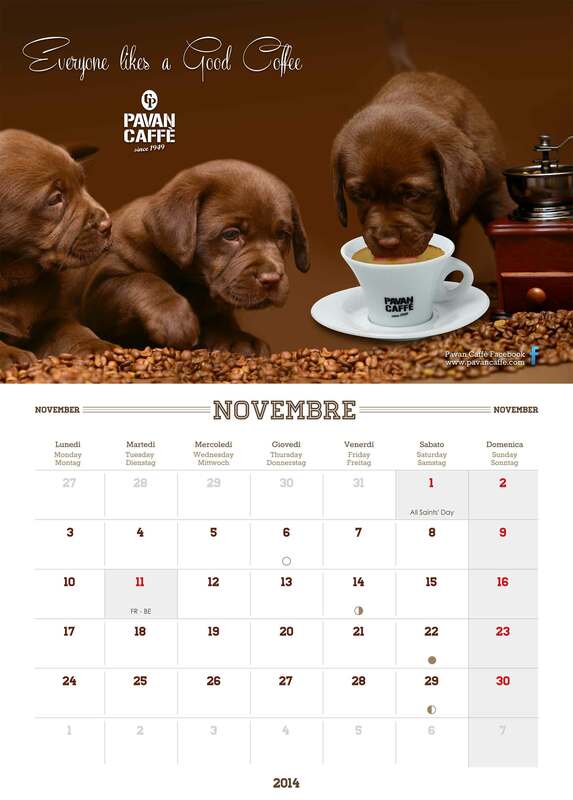 The new Pavan calendar that will accompany you throughout the year 2014, a product with high-quality images to be displayed...unique! 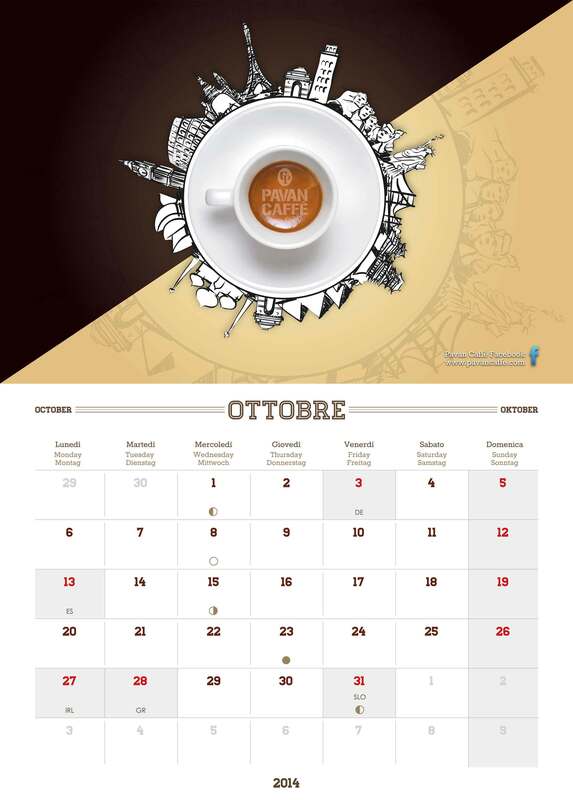 We have been exhibiting for over 40 years at the International Ice Cream fair MIG and this year we presented our new stand. 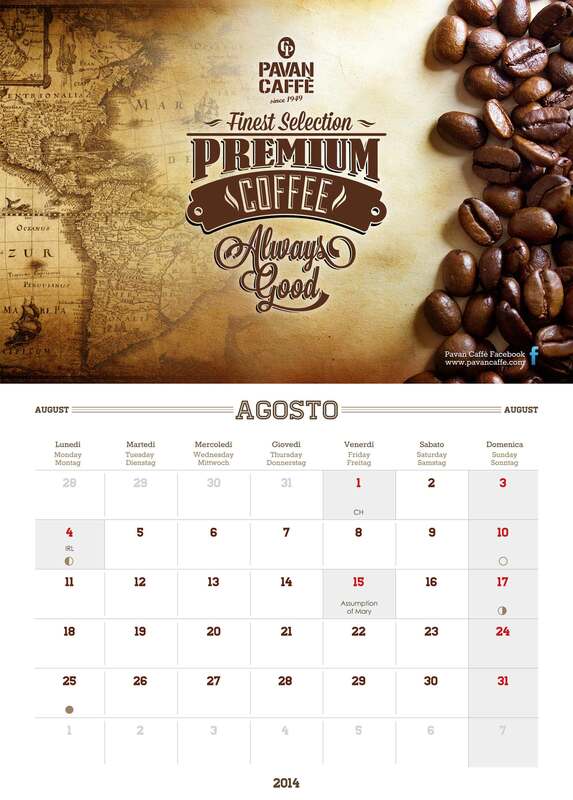 Our decaffeinated coffee in capsules is composed of the best blends, the result is a light and digestible coffee obtained thanks to a delicate decaffeination process. 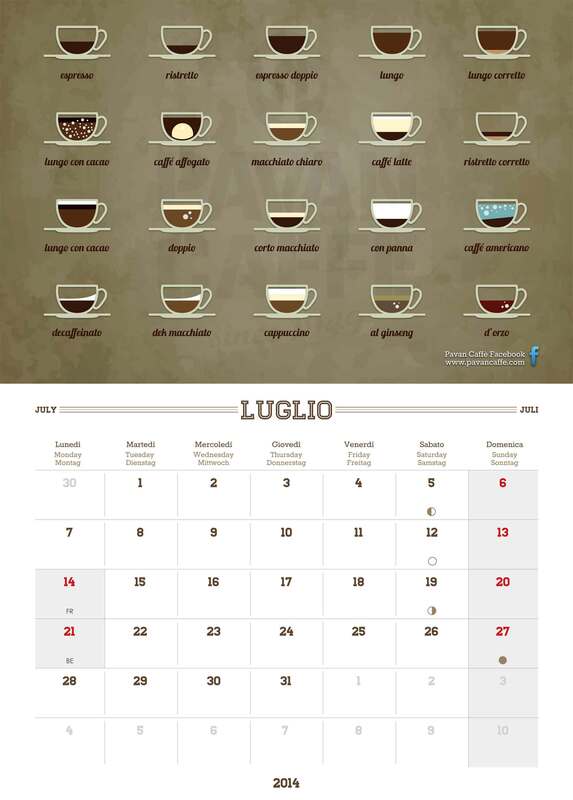 The characteristics of a good cup of coffee? 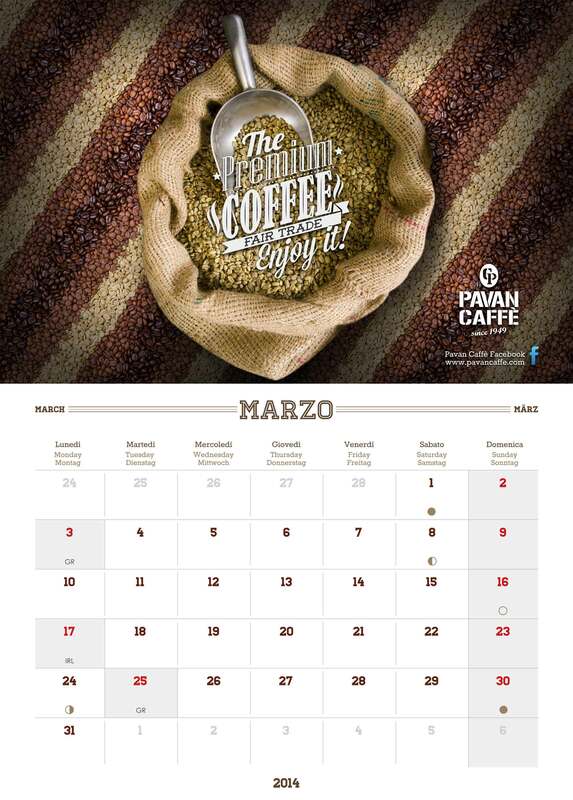 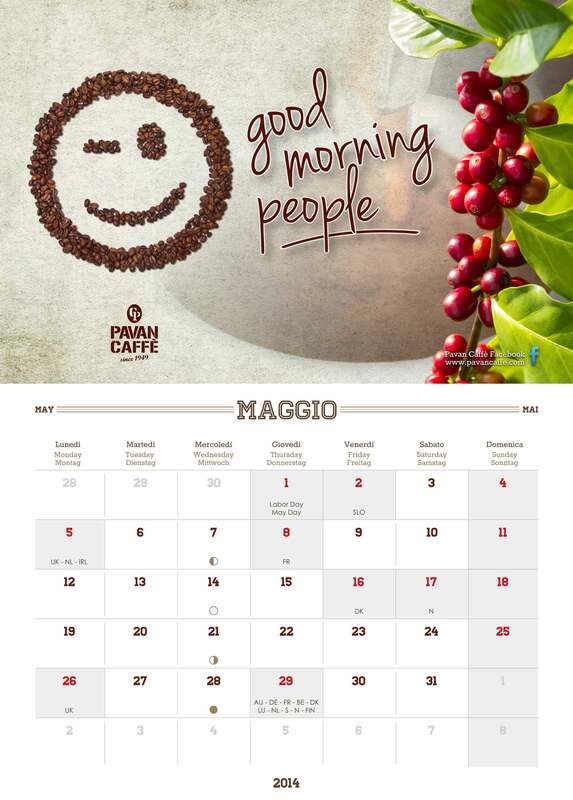 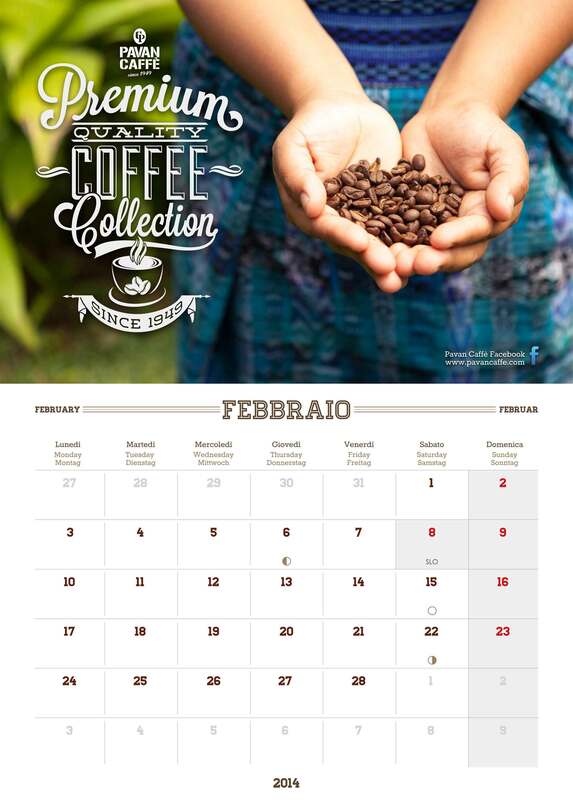 We advise you how to recognize it...so that you will be able to choose an excellent coffee.